When our son was born, one of our first priorities was to get all our legal affairs in order in case of our untimely deaths. Now, if you've followed my blog long enough, you might understandably assume this was simply because of my bout with PPD and anxiety, that I was being paranoid. Not so. This was always my plan. Even as a very young adult, I knew the importance of preparing as much as possible for what I hoped would never happen. 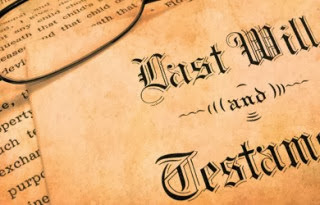 I had a will then, though it was rudimentary at that time, so it was a natural transition to caring for those needs when I brought into the world another human for whom I was charged with caring and protecting in all cases. We go to great lengths to ensure our children are cared for - we breastfeed, cosleep, protect them from slicing objects, babywear, babyproof, keep them rear-facing as long as possible, don't hurt them, keep them from those who would break their spirits, and so on. Of course we do. So, then, let me ask you: does this only extend as long as we live? Shouldn't we continue this in case of our accidental demise? My responsibilities to my son do not stop simply because my heart stops. I am his mother always, thus I will care for him always. Without plans in place for our son, he would become a ward of the state until they find a guardian for him. Of course, they'll try to find a guardian who is also a close relative, but that doesn't mean that's what I want for him. I also don't want the state having a say in any of it even for a second. As if losing his parents wouldn't be traumatizing enough for him, he shouldn't also have to be in a state of limbo with strangers making decisions for him for even a second. Thus, we protected him from this potentially brutal fate. We chose a guardian, we chose a guardian in case that guardian is unable, we set up beneficiaries and contingencies - basically, we did as much as we possibly could to care for him in the case that we were no longer there to physically care for him ourselves. Of course, to a great many, this seems morbid, too early, unreasonable, and paranoid. I disagree. Actually, I think the opposite is true. The rationale many use for not getting these affairs in order are almost always fear-based. They cannot imagine such a circumstance, it's too painful, too frightening to think about it, let alone do anything about it. They think, "I'm young. I have plenty of time before this comes up. I'll get to it someday. It's just too heartbreaking to think about. I don't have anyone in my life who could raise her as well as I can, so I just can't die." Sorry. You can. You can die. Accidents happen. Illnesses strike. Cars crash. It only takes an instant to change your child's life forever and to bury your head in the sand about that reality is to leave your child's care in the hands of, well, just about anyone else. Is that a risk you're willing to take with your child's life? This doesn't have to be an expensive, suit-and-tie in a lawyer's dark office type of venture. You can take care of these items quite inexpensively, swiftly, and easily with the help of online legal services. Shoot, you can even make that a Christmas, Valentine's, birthday, Groundhog's Day gift to yourself or your partner, so you don't feel like you're reaching out of your budget so much. Then keep them in a fireproof safe or even in a plastic baggie in the freezer - somewhere safe. Distribute copies to those affected. Update as needed. Don't wait. 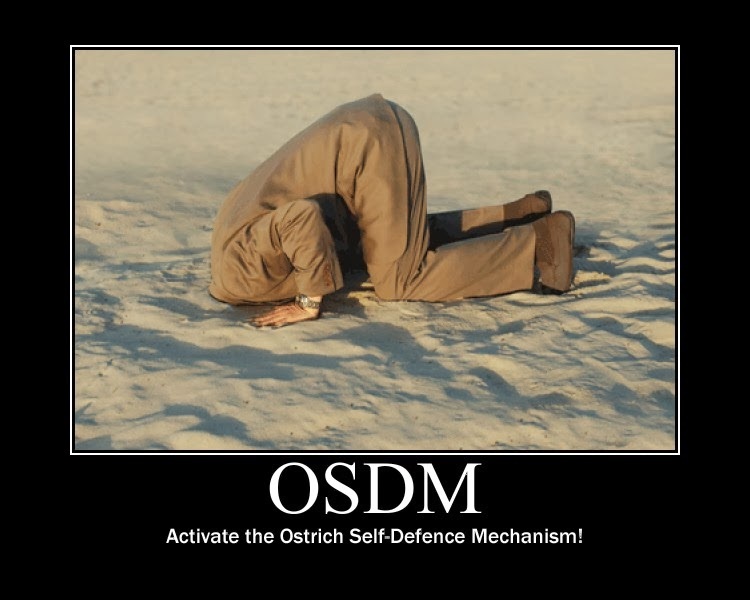 Don't be an ostrich. 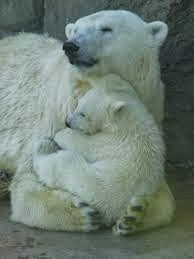 Be that mother bear I know you are - protect that babe fiercely no matter what. And here's hoping none of this is every needed by any of us. Check out Nolo Press for books on doing this on your own. I love that picture of the polar bears! We started this when DD was 1 but never finished. Thank you for the reminder!